Dog Bone RealHide Deer Hide Drag -- 8 in. x 8 in.. $14.99. "The deer hide is working very well for me." The deer hide is working very well for me. Dog Bone RealHide Deer Hide Drag -- 8 in. x 8 in. 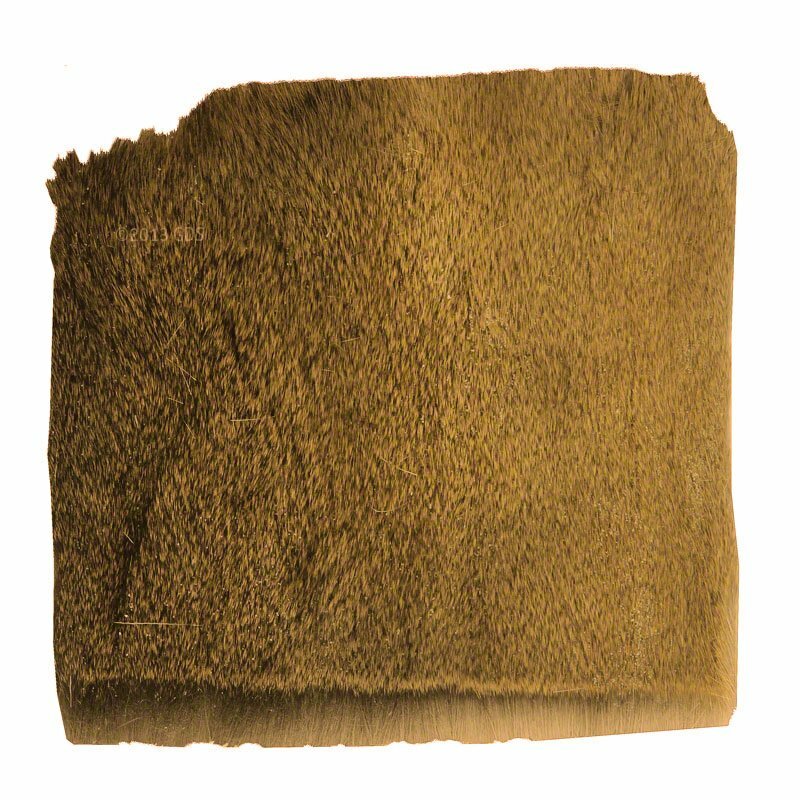 The Real Hide Deer Hide Drag is a real 8" x 8" piece of naturally dried deer hide that allows you to lay down scent trails for training your dog to find wounded game. NOTE: Upon opening the package, you'll need to rehydrate the RealHide by soaking in water for approximately four hours. After use, place your RealHide in a plastic bag and freeze it between training sessions.